Every girl at one point thought of dancing the ballet. My daughter certainly does. Videos of graceful ballerinas are on her YouTube playlist. She'd often show me how she can stand on her pointed toes. 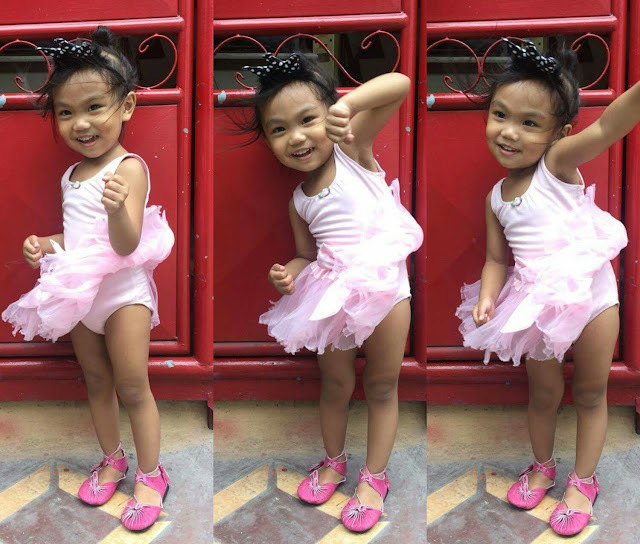 When Mila gets a little bit older, we hope to try The Halili-Cruz School of Ballet (HCSB). 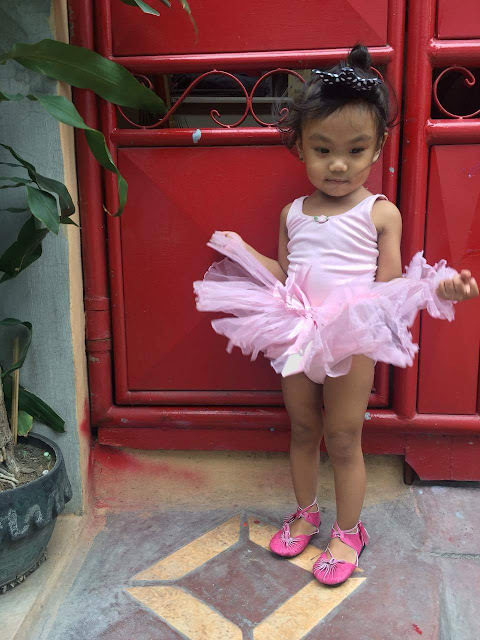 It has been considered as one of the best ballet schools in the Philippines. 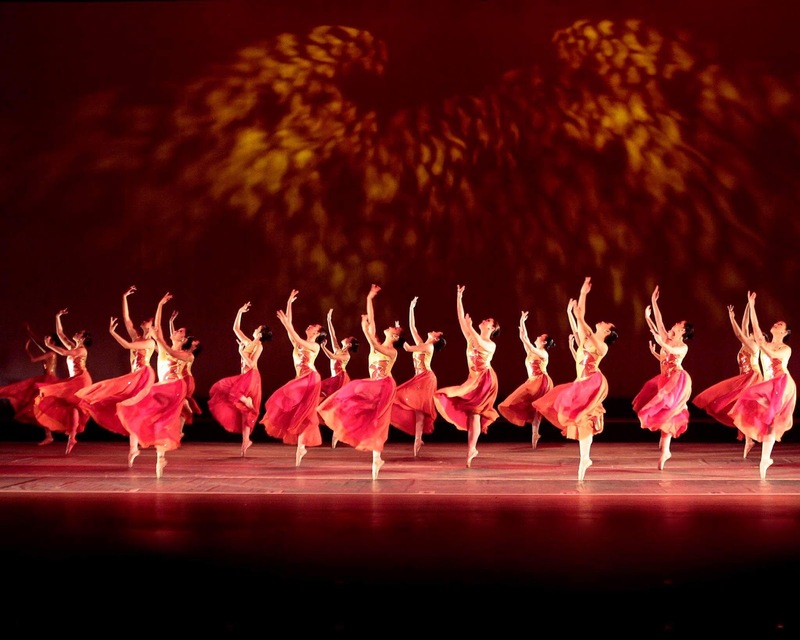 It has been awarded as the “Most Outstanding Ballet School in Asia” from 2000 to the present. The school has successfully represented the Philippines in different international festivals and competitions in Australia, Hong Kong, Japan, Thailand, Malaysia, Singapore, China, Brunei, South Korea, Russia, England and the USA. During my college days, I always pass by their main studio, located at 1227 Quezon Avenue, Quezon City on my way to school. It's quite spacious, housing 5 studios with a total dance floor of 550 square meters and a vast quadrangle where kids and parents can hang out. 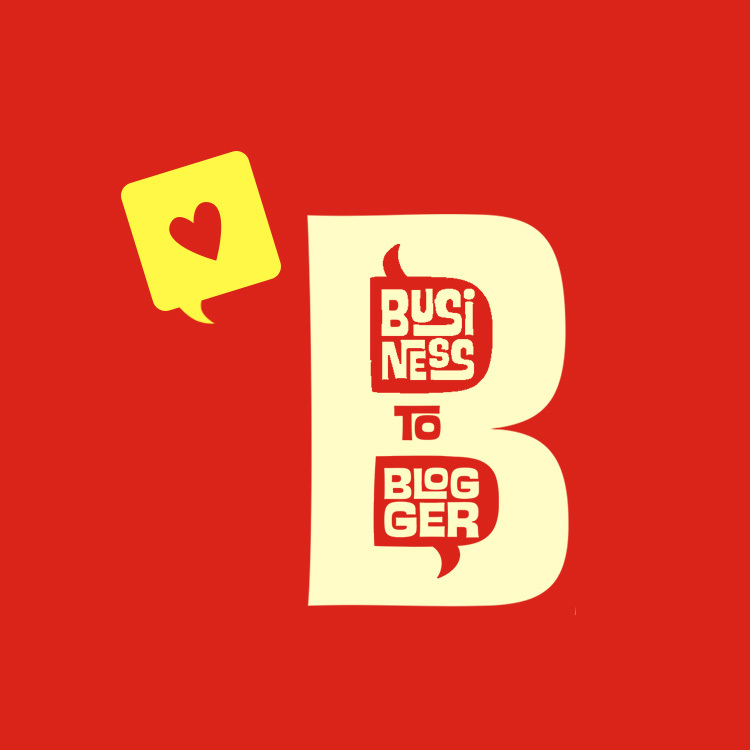 HCSB has branches at Saint Pedro Poveda College, Miriam College, Saint Mary's College and Alabang Country Club. Becoming a ballet dancer requires years of proper training. 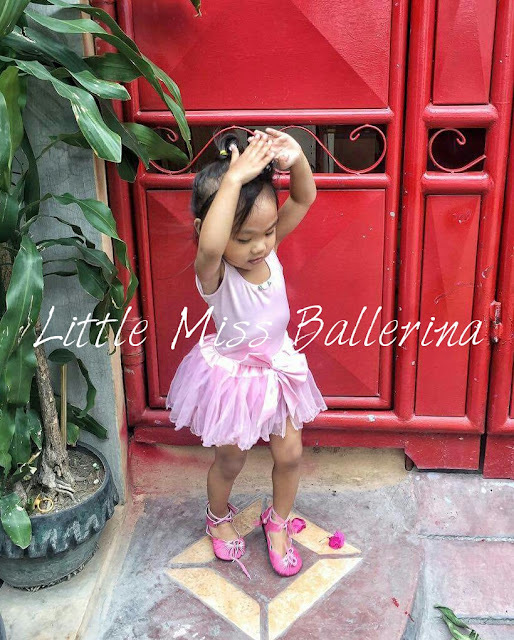 If Mila decides to pursue her ballet career, what better way to have this education but through Halili-Cruz School of Ballet.